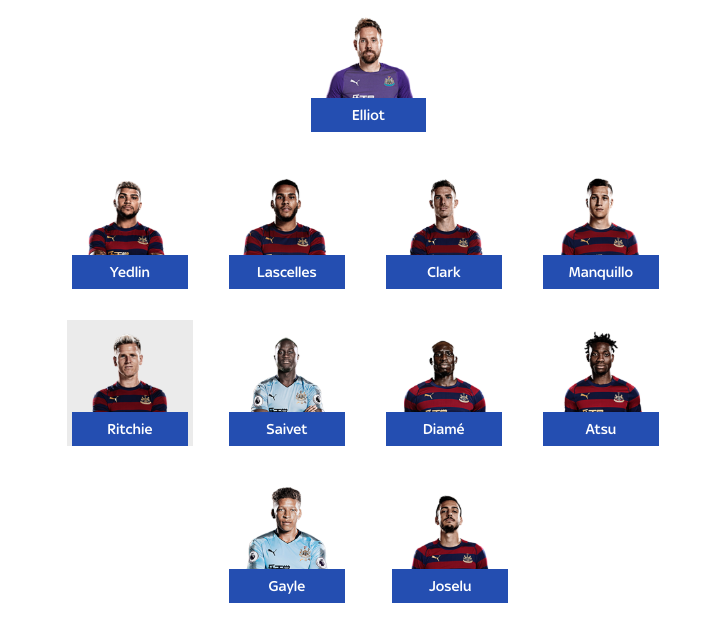 I just compared the NUFC XI that started at West Ham last year vs the 11 set to play today – What a difference.. – NUFC blog – Newcastle United blog – NUFC Fixtures, News and Forum. We may be in a similar position to last year, with us pushing to pull away from the relegation mix late on after a season of struggling, however there’s little doubt in my mind that our starting 11 is considerably better. 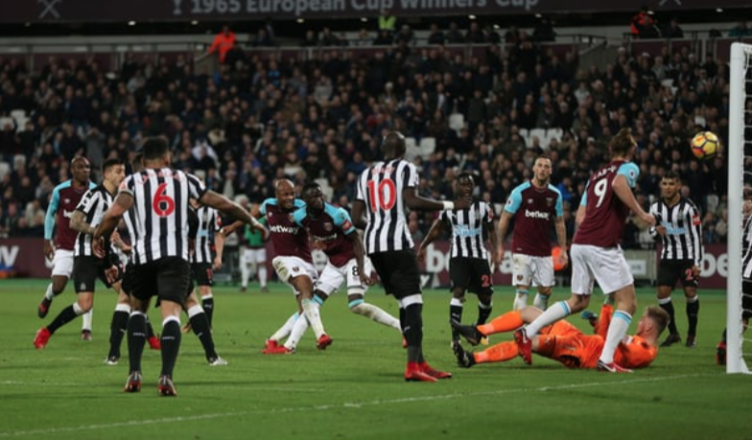 We finished the season in 10th last year, but when you compare the Newcastle side that started at the London Stadium last season alongside the 11 Rafa looks set to field today, it makes you realise how much we’ve come on. (4-4-2) – Elliot – Yedlin, Lascelles, Clark, Manquillo – Ritchie, Saivet, Diame, Atsu – Gayle, Joselu. Elliot, Saivet and Gayle nowhere to be seen this season, while the likes of Manquillo, Diame, Atsu, Joselu and Clark are all very much second choice at present. The change in formation has helped massively, but there’s a noticeable difference here. Dubravka is a clear step up from Elliot, while the likes of Lejeune and Schar are huge upgrades on Clark – even if the Irish international has filled in well when called upon. Then there’s Almiron in place of Atsu – a player who’s not bagged a goal or assist all season – and as a result an exciting three pronged attack that also includes Rondon and Perez; with the former offering more in a lone striker role than Joselu or Gayle did combined last season. Don’t get me wrong, there’s huge room for improvement and there’s areas that we are still struggling in as a result of Ashley’s lack of spending, but this comparison makes you realise just how much more Rafa has to work with ahead of this season’s trip to West Ham.